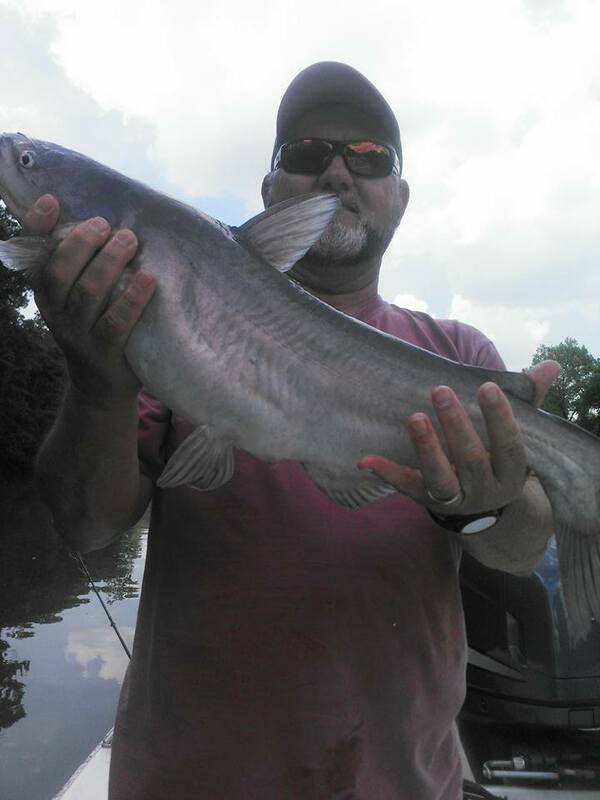 Georgia's lakes, rivers, and streams. 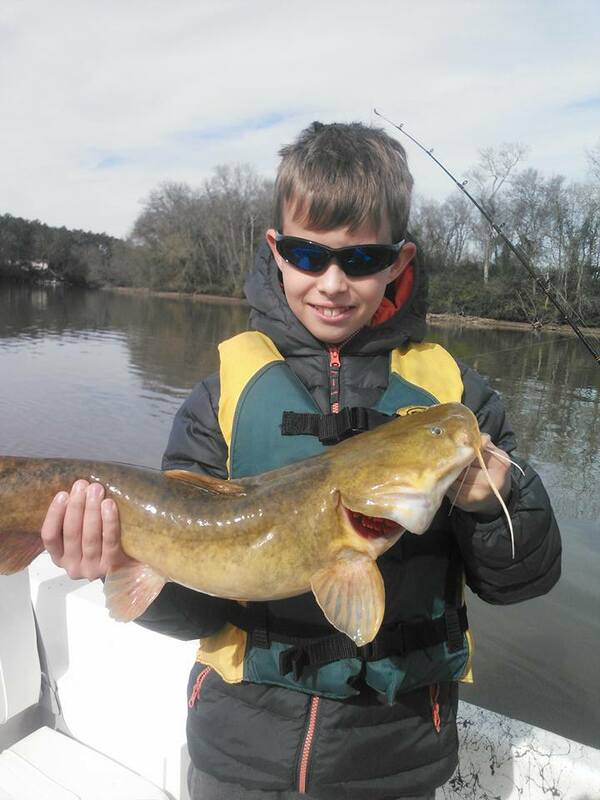 To make memories of a lifetime for our clients through our knowledge of Georgia's natural resources and fishing techniques, providing families, novices, and even the experienced angler with an unforgettable time outdoors enjoying Georgia's lakes, rivers, and streams. 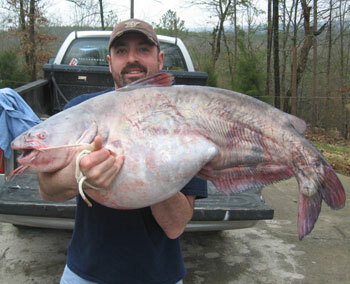 Want a chance at a monster fish? 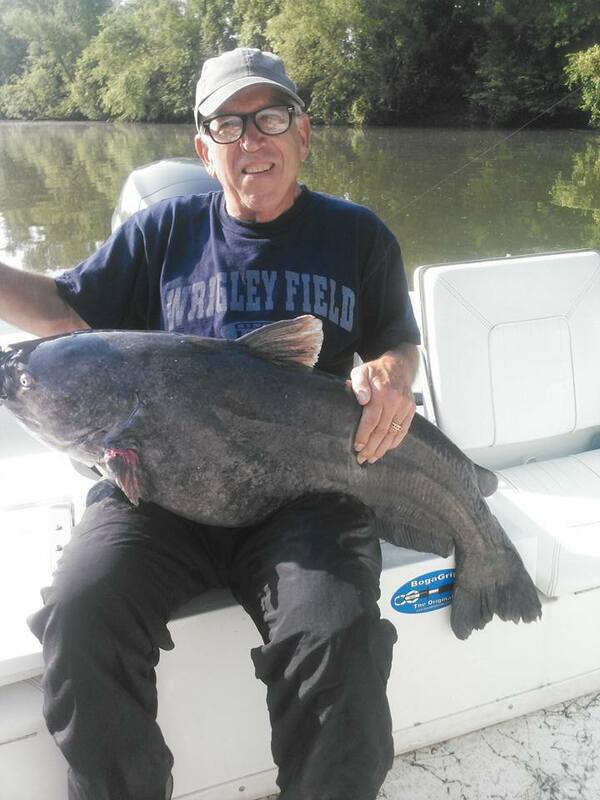 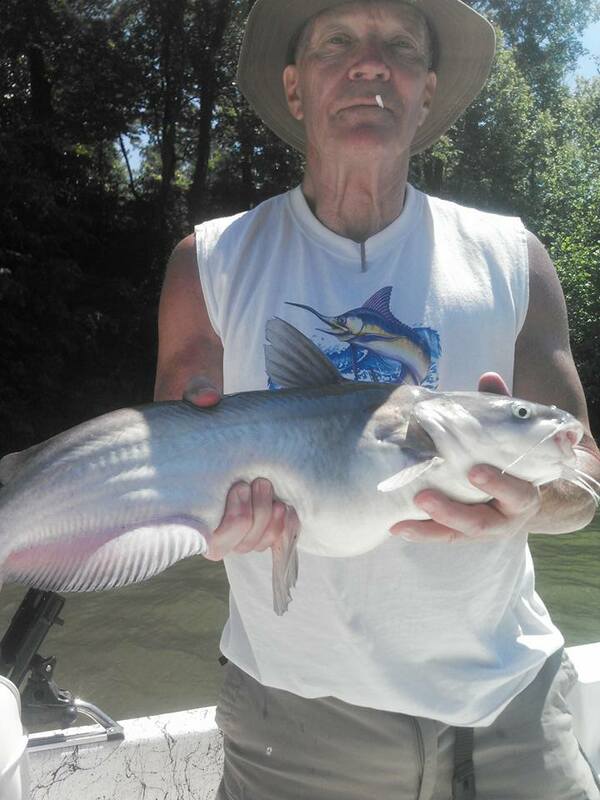 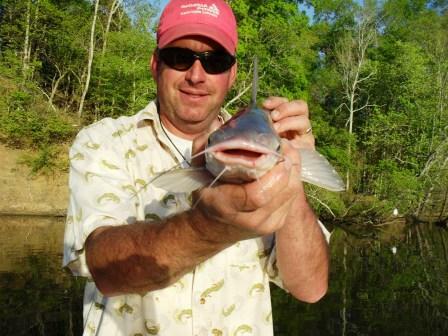 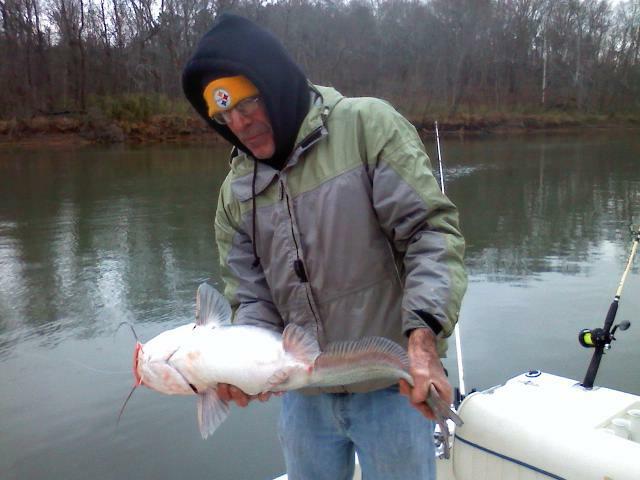 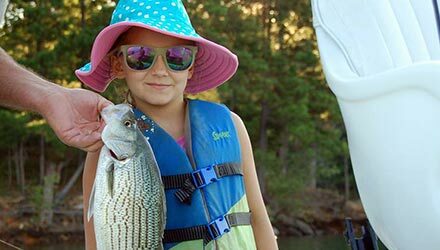 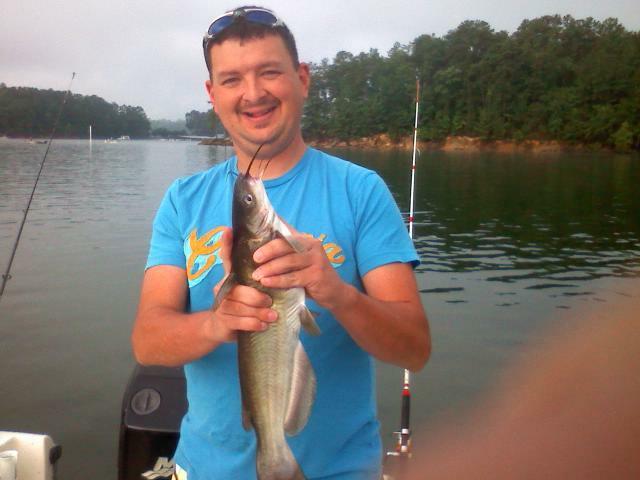 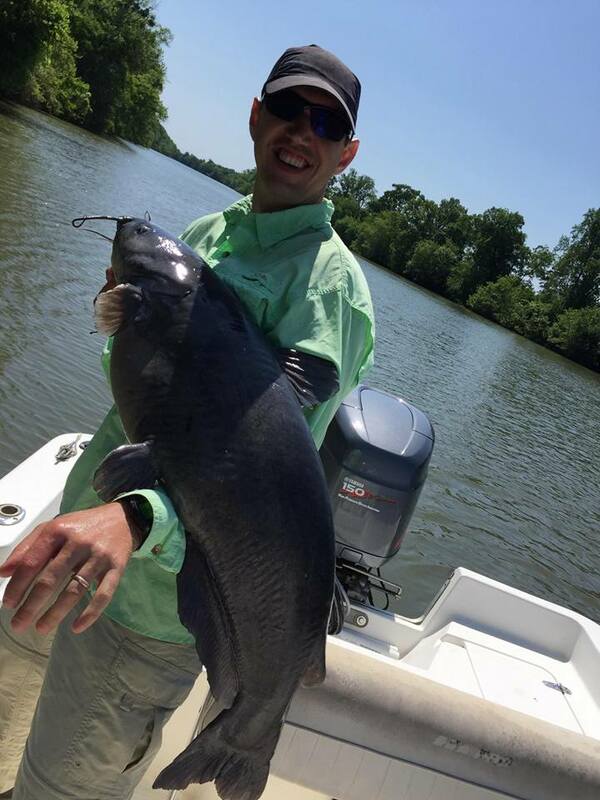 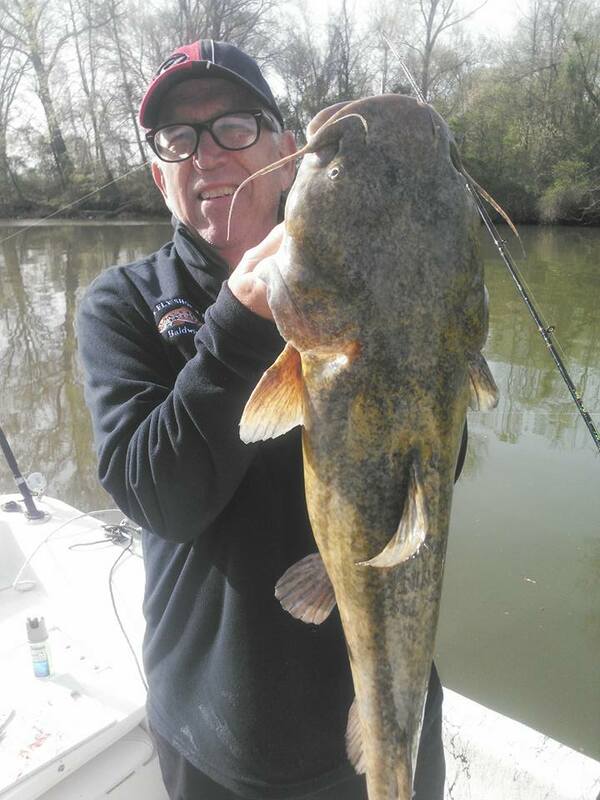 The Coosa River is home to some impressive Flat Head Catfish, Blue Catfish, and Channel Catfish These great pulling catfish of GA will surely delight. 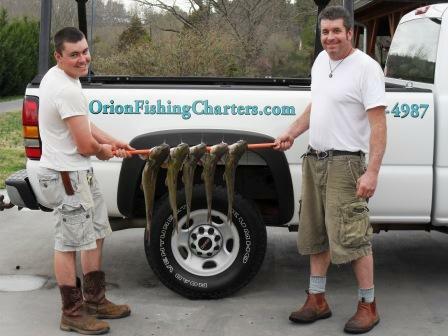 Why not book a fishing trip that is catered to you / your freezer filling fishermen? 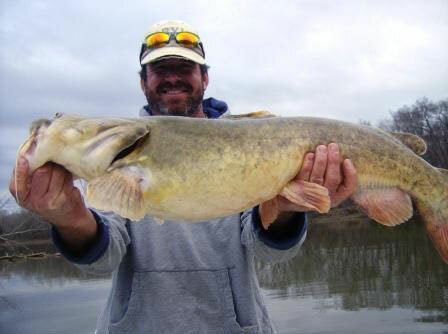 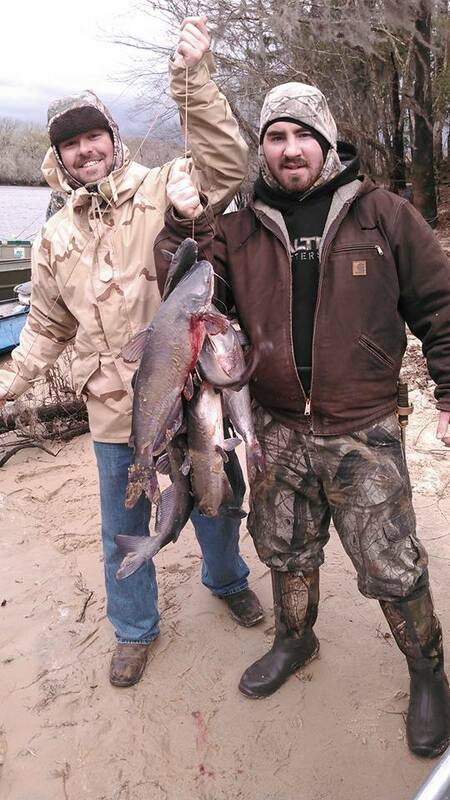 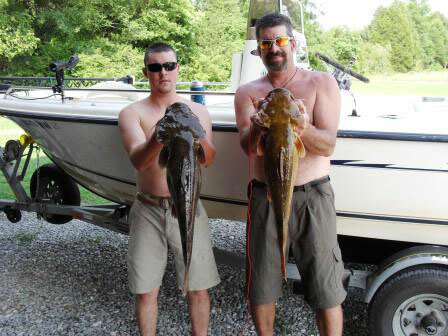 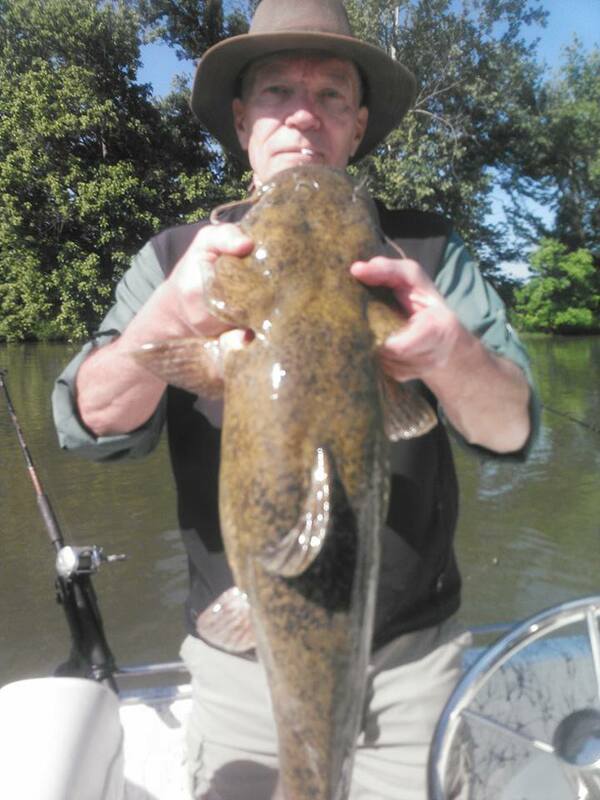 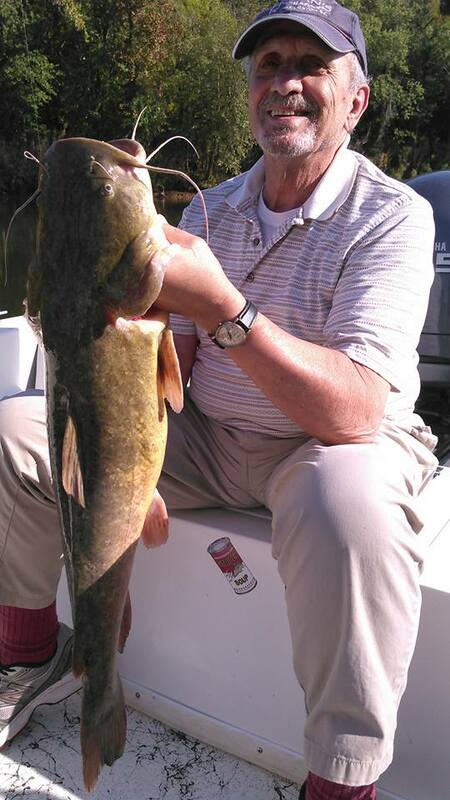 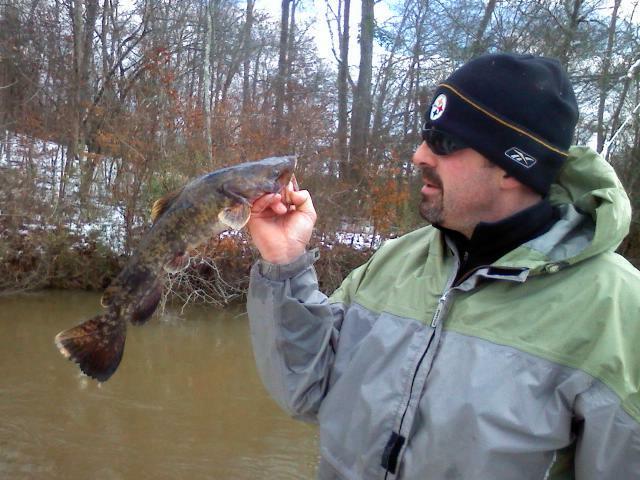 Catfish Charters are burden free days of fish catching. 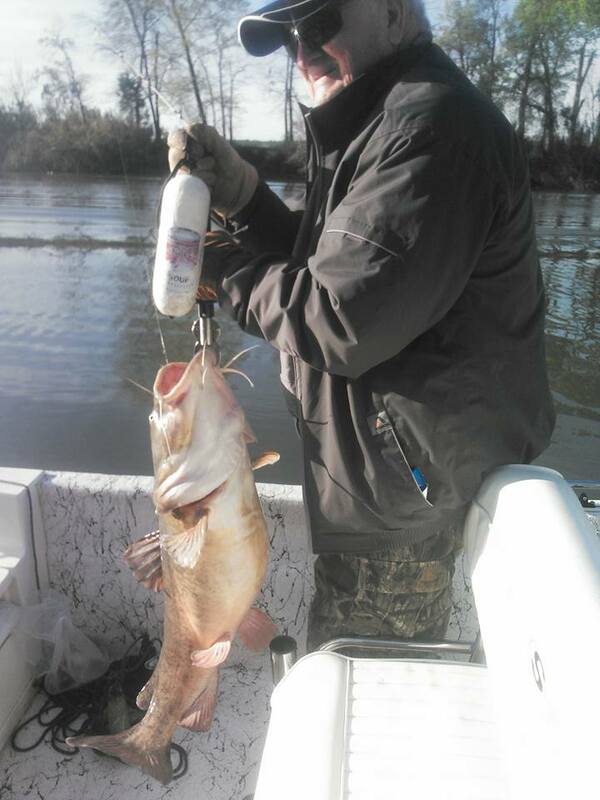 With little to no casting, we can keep the boat steady, and you can just sit back, munch treats and sip a cold drink. 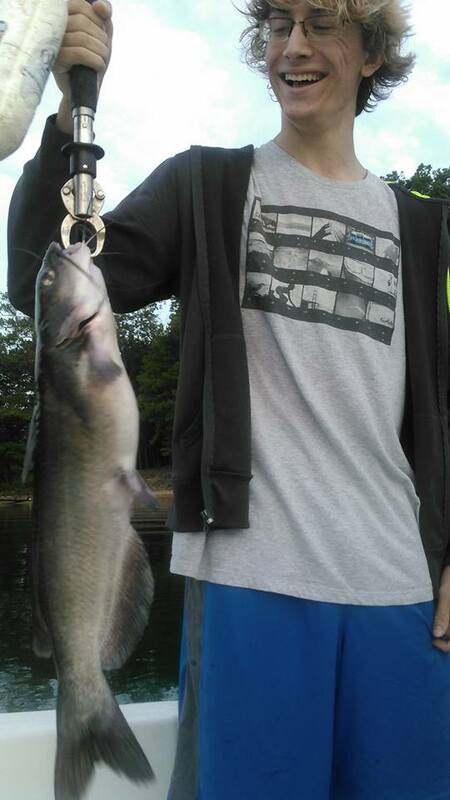 This year round fishing is a blast.